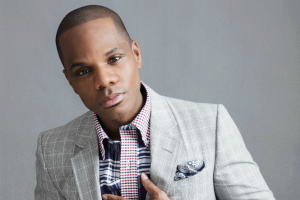 Kirk Franklin talks family, relationships, and his personal testimony. Message given at the yearly event Faithnasium, which takes place at the Community of Faith Church in Houston, Texas. Recorded by Path MEGAzine. This entry was posted in Sermons and tagged Community of Faith Church, Kirk Franklin, preaching, sermon by admin. Bookmark the permalink.